How much is Johnny Sins Worth? Johnny Sins net worth: Johnny Sins is an American pornographic actor who has a net worth of $3 million. 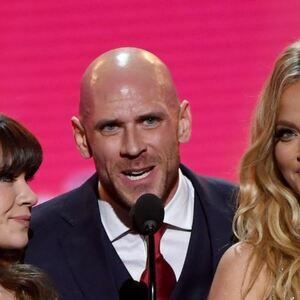 Johnny Sins was born in Pennsylvania in December 1978. He is one of the most popular adult film actors and made his debut in 2006. Sins has more appeared in more than 300 adult films during his career. He has been nominated for 10 Adult Video News Awards during his acting career. In 2017 he became involved in getting the website Brazzers back online after it was banned in Russia.